The Fitness Mad Kettle Bell 12Kg is used to increase strength, endurance, agility and balance, challenging both one's muscular and cardio system with dynamic, total-body movements. If you want to burn fat or develop your cardio fitness or increase your strength it can all be done with a Kettle Bell. 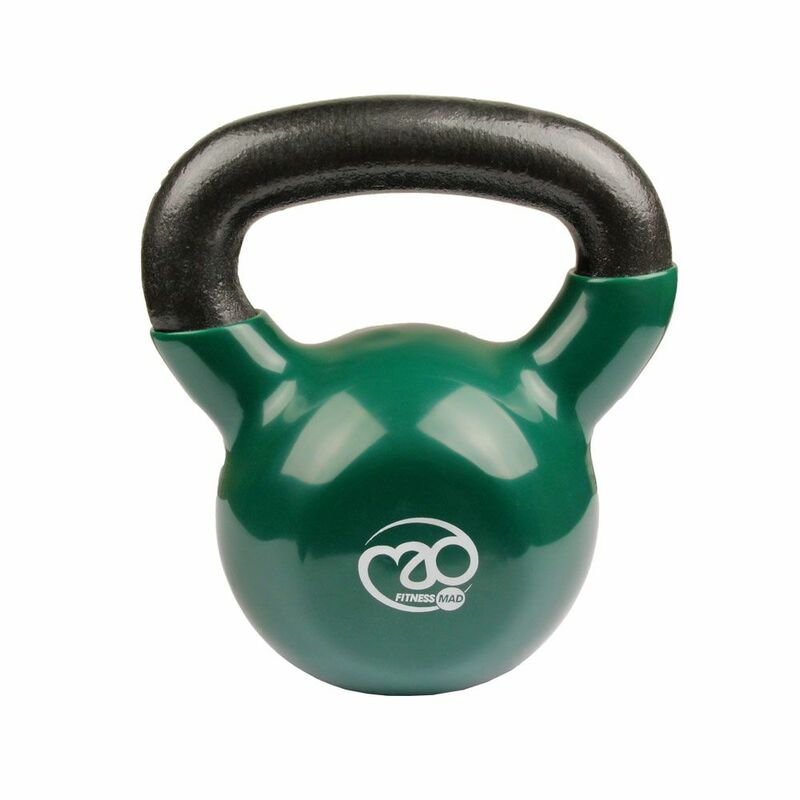 for submitting product information about Fitness Mad Kettle Bell 12Kg We aim to answer all questions within 2-3 days. 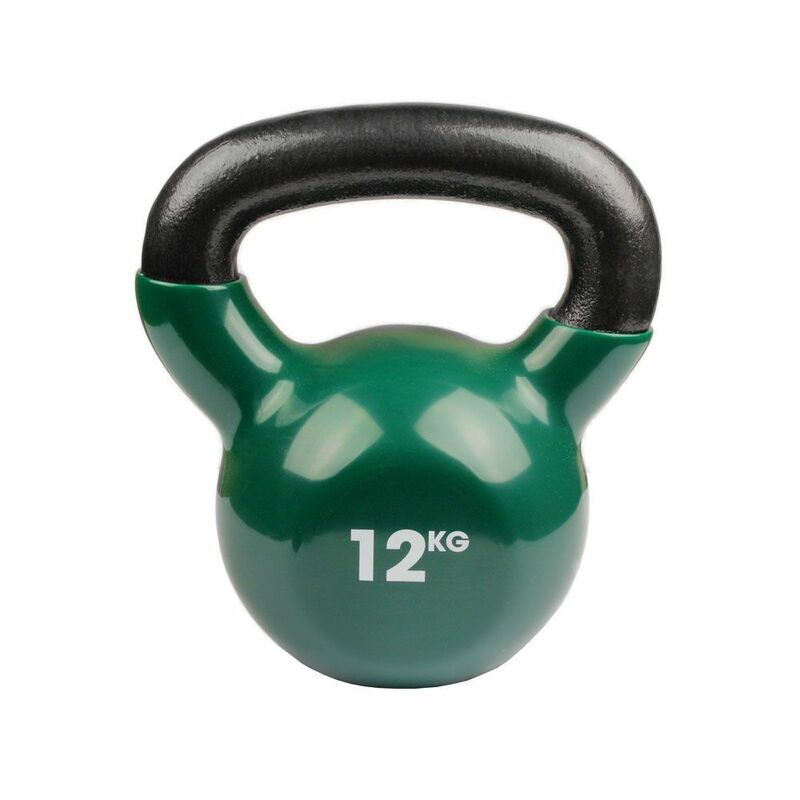 for submitting product information about Fitness Mad Kettle Bell 12Kg. We aim to answer all questions within 2-3 days. If you provided your name and email address, we will email you as soon as the answer is published. for submitting product review about Fitness Mad Kettle Bell 12Kg.